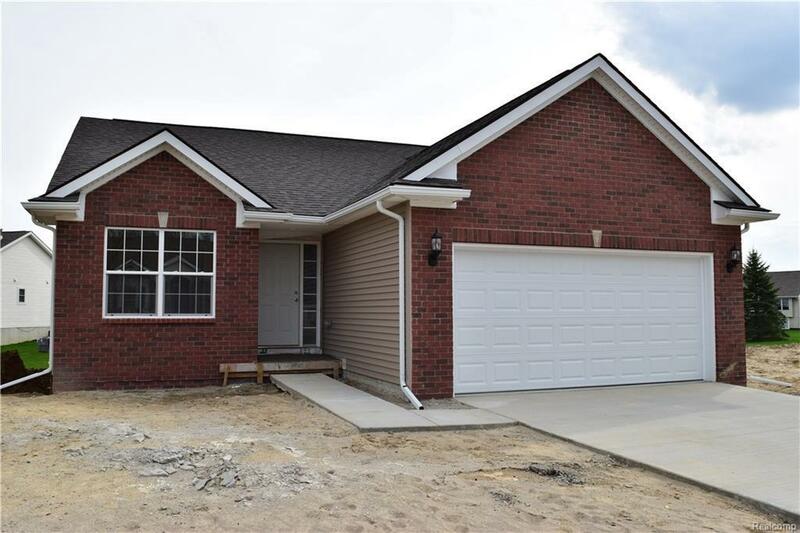 WELCOME HOME TO CROSS CREEK CONDOMINIUMS. PRESENTED BY AWARD-WINNING HOME BUILDER, VIP HOMES OF BURTON. THE "CAPRI" RANCH HOME FEATURES AN INVITING WIDE FOYER ENTRY HALL. BEDROOMS 2 AND 3 ARE LOCATED IN THE FRONT OF THE HOME WITH A SHARED FULL BATH. 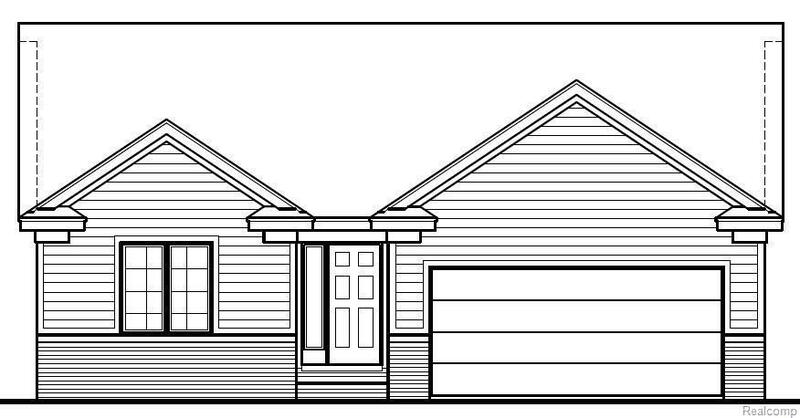 THIS HOME IS PROPOSED AS "TO BE BUILT". THE KITCHEN FEATURES A CENTER ISLAND WITH OVERHANG FOR COUNTER STOOLS. MASTER BATH FEATURES A STALL SHOWER AND LARGE WALK-IN CLOSET. FULL SIZE BASEMENT WITH DAYLIGHT WINDOWS. THE COMMUNITY FEATURES STREET LIGHTS AND A COMMUNITY LAKE WITH PARK AREA. LAWN AND LANDSCAPING IS INCLUDED. PHOTOS ARE A REPRESENTATION OF THE HOME THAT IS PROPOSED "TO BE BUILT". 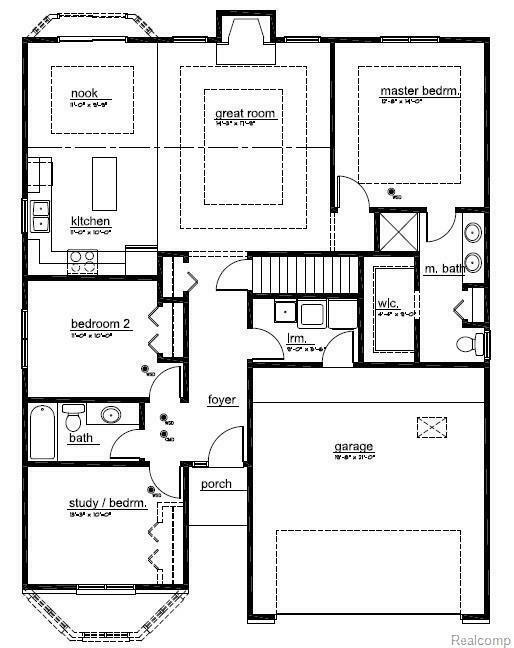 OTHER FLOOR PLANS AND LOTS ALSO AVAILABLE. DETROIT CITY WATER AND SEWER.